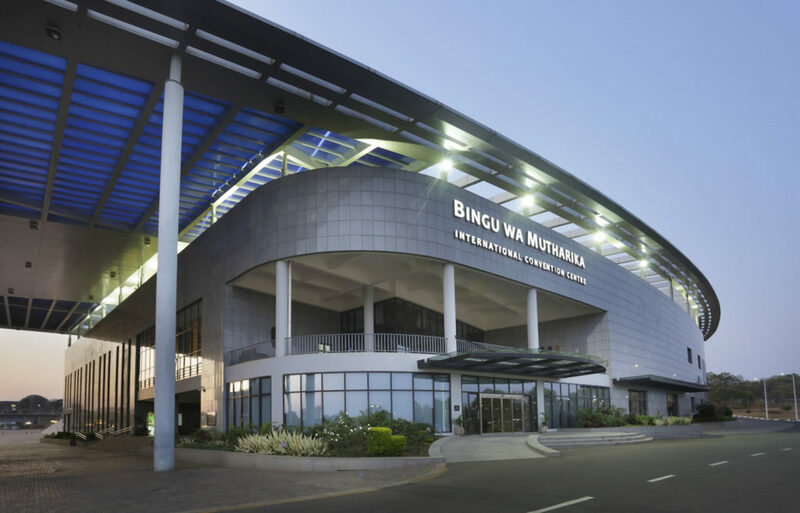 In a few days, the 2019 edition of the Malawi International Tourism Expo (MITE) will be underway at the sprawling Bingu Wa Mutharika International Convention Centre. 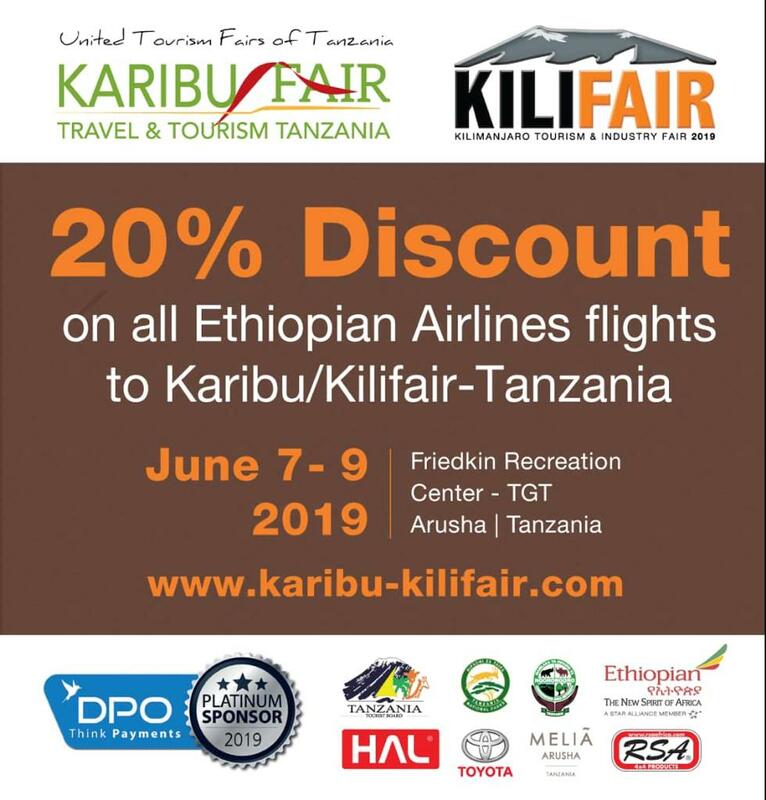 Having begun three years ago, “Takulandirani” as it moniker goes, has become the Southern African country’s biggest tourism event attracting thousands from Southern and East Africa and beyond to the event. Last year alone saw over 7,000 participants from more than 20 countries in attendance. Organisers are looking forward to an even bigger event this year. 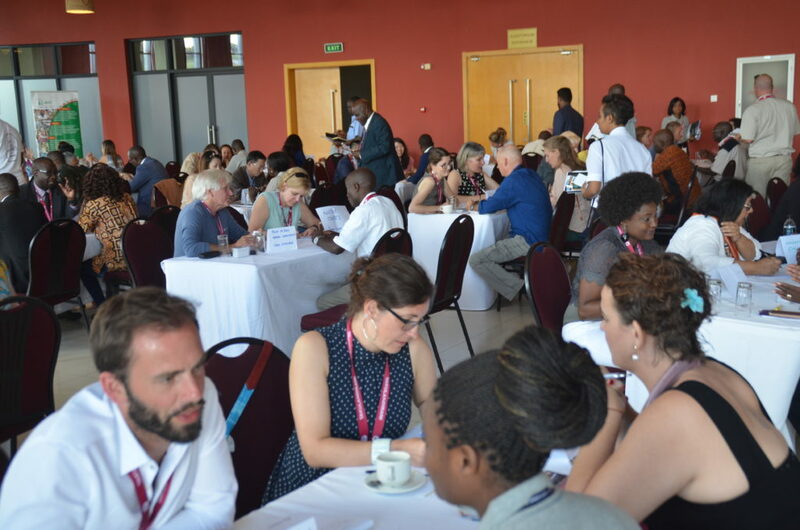 The Expo provides participants with a unique opportunity to get real and up-close with providers of various tourism and travel products and services through the speed networking events and the many Business to Business (B2) sessions. There are workshops and seminars that offer participants great insights from top industry experts from in and around the region and beyond. 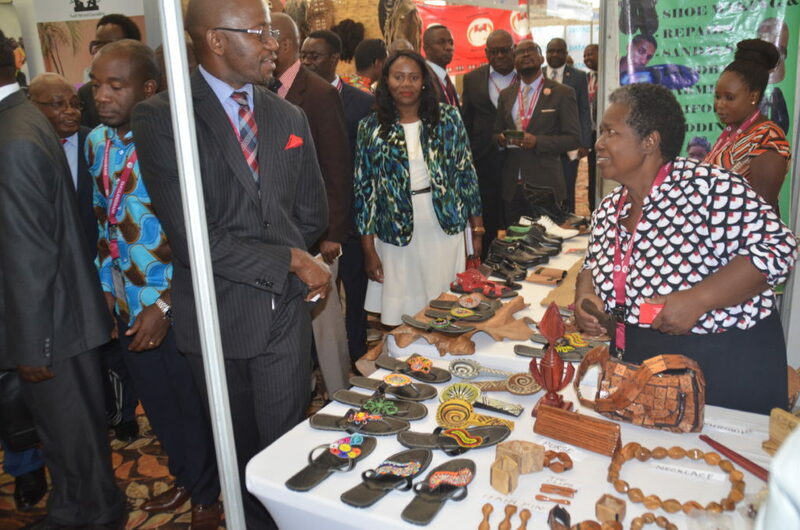 With over 130 exhibition stands last year, one can only imagine the variety of services and products on display and the alternatives they provide for buyers. 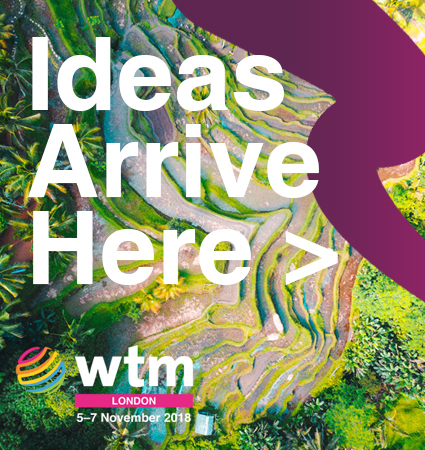 MITE, has become the go-to event for airlines, hotels, inbound and outbound tour operators, destinations, MICE executives and a lot more within the tourism and travel value chain to conduct some real business. 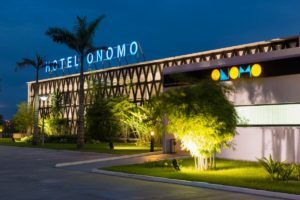 But besides the prospect of inking and notching up business deals, there are a thousand and one reasons for which one should be allured to the Warm Heart of Africa. The country’s Department of Tourism describes their tourism offering as: Malawi, popularly known as the “Warm Heart of Africa” is part of Southern Africa region and offers unique flora and fauna which and include the magnificent Lake Malawi, nature which includes rivers, mountains and valleys; wide variety of wildlife in spectacular surroundings; people and culture – legendarily known for friendliness and hospitality and international standard MICE facilities. The country’s brand essence rests on three pillars namely; rich in contrast, compact in size and big in hospitality. 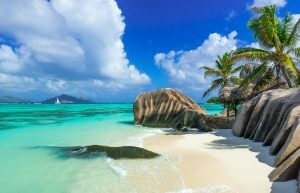 Malawi can be taken as a single tourism destination but is strategically placed in that it can be combined with South Africa which is a 2 hour flight away; Zambia, Zimbabwe, Mozambique and Tanzania all an hour’s flight away such that it can be an add on destination. Apart from offering a complete unique inland African freshwater beach and island tourism experience, wildlife experience, cultural experience, Malawi is a safe destination which has a myriad of activities not found in other countries in the region such as fresh water diving and sports; prolific birdlife (over 750 species sighted), world’s largest freshwater aquarium with over 1,000 unique species of colourful cichlids, biking, trekking and hiking. In addition is the impressive hospitality of the people. As a Ghanaian, it’s not every day I get to describe another country and their citizens as friendly but my trip to Malawi gave me a different perspective. A visit to the Southern African country reveals an entire different human species that are not only congenial, but are always ready to help. Their smiles are infectious and they are always ready to answer any question one has. 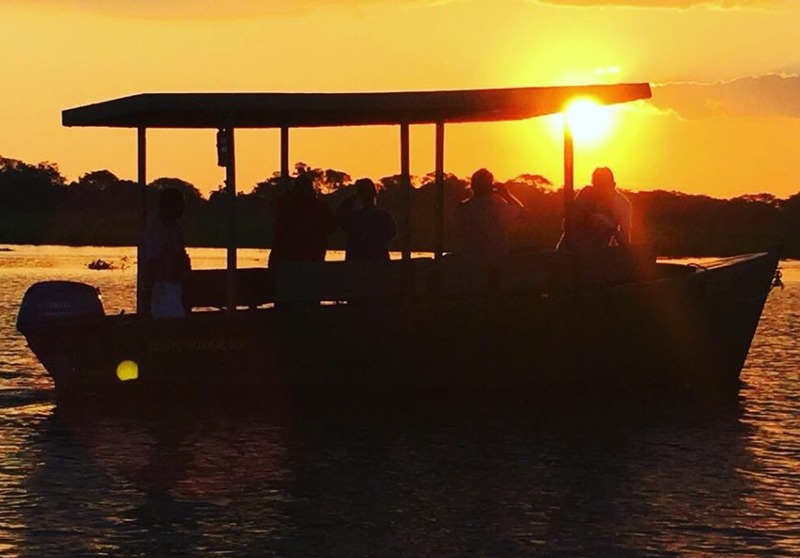 Having upped their conservation efforts over the years, Malawi is gradually repositioning itself as a “Big Five” tourism destination. 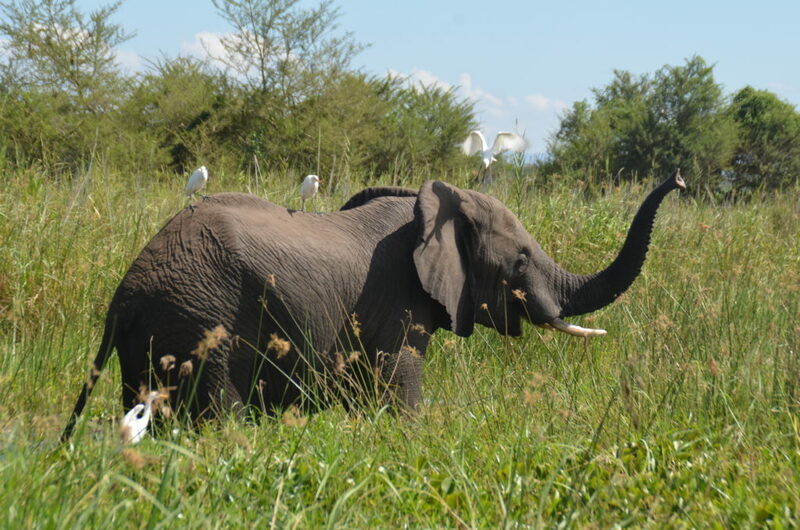 So one is very much likely to encounter either, lions, elephants, rhinos, hippos and buffaloes at any of its national parks, especially the three main; Liwonde, Majete and Nyika. 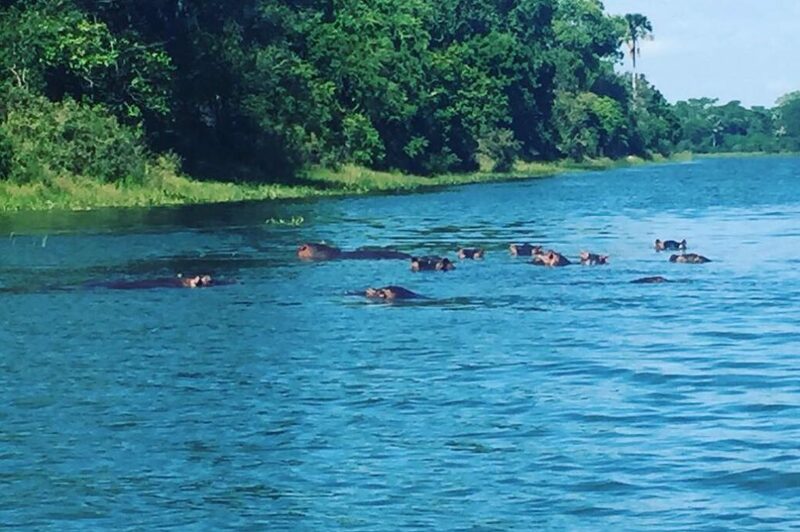 The hippo ridden Shire River which flows through the Liwonde National Park offers a spectacular view of nature’s best gift to the country. Birdwatchers will find Malawi a paradise to see rare bird species. 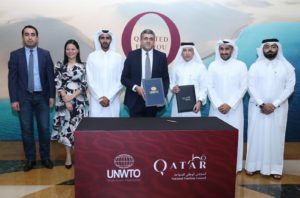 The icing on this cherry of tourism goodies is that the Government of Malawi has taken steps to make travelling to the country as convenient as possible through a more flexible and affordable Tourist Visa system.  More on visa acquisition and requirements for visiting Malawi can be found here. 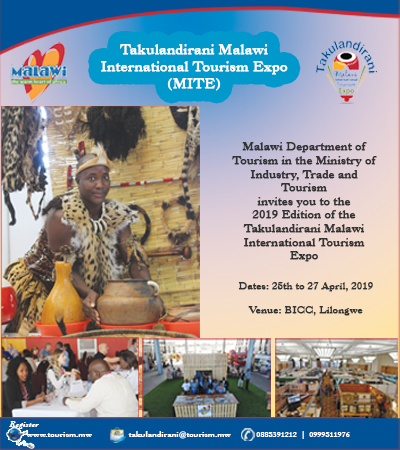 The 2019 Malawi Tourism Exposition is scheduled 25th April – 27th April, 2019 at the Bingu Wa Mutharika International Convention Center (BICC) with a 4-day post-event familiarization tour planned for hosted buyers and international media.